Our 5.25 month old GSD female puppy went to the vet yesterday and now weighs 57 lbs. She does real well with the neighbor kids and our 4 month old granddaughter. My daughter and her husband have a 13 month old, 67 lb, female GSD and Kyah's size has made it so she can better keep up with her older pack mate. We have been really pleased with the temperament of both dogs and I don't think we will ever get anything but a GSD from this point on. Big girl! Our Samantha just turned 7 months and is 76 lbs, lol. Congratulations. 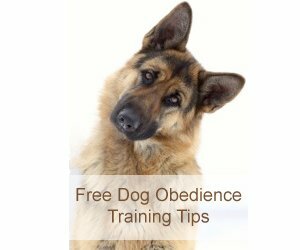 GSD's make great pets when properly trained and socialized. Watch their weight since they are prone to hip/joint problems.